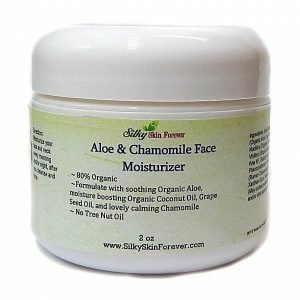 This velvety face moisturizer contains Hyaluronic Acid, a natural blend of 5 nourishing oils (Olive Oil, Almond Oil, Avocado Oil, Sunflower Seed Oil, Grape Seed Oil), and exotic Mango and Shea Butter, to increase elasticity and ease dryness. 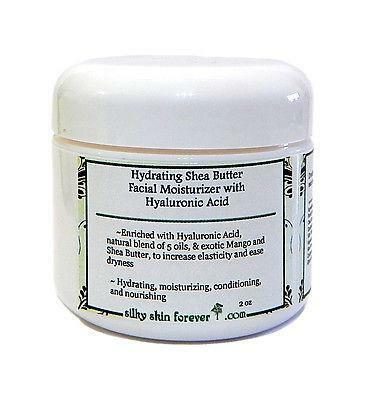 This daily facial moisturizer contains the super moisturizing properties of Hyaluronic Acid (HA). This is a natural product found in the sinovial joints of humans and animals.Our body produces an abundance of HA when young, but after 18-25 years of age gradually reduces, with a 50% decrease by the age of 50. 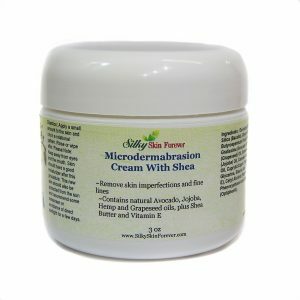 Shea butter is high in vitamins A and E. It helps prevent and soothe sunburns. 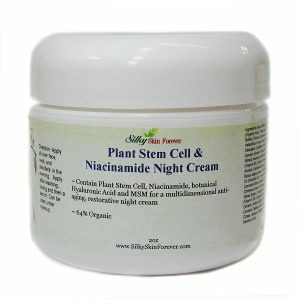 It helps moisturize dry skin, and helps restore elasticity of aging skin. Mango Butter has natural emollient properties, high oxidative ability, wound healing, and regenerative ability from its high unsaponiable. Mango Butter has been traditionally used in the tropical areas for its skin softening, soothing, moisturizing and protective properties and to restore flexibility and reduce degeneration of skin cells. It has a protective effect against UV radiation. Dermatologists often recommend Mango Butter for wrinkle treatment . Avocado oil – It is rich in vitamins A, B1, B2 and D, lecithin, potassium as well as vitamin E. It is also high in sterolins, which help your skin to decrease age spots and help heal sun damage and scars. 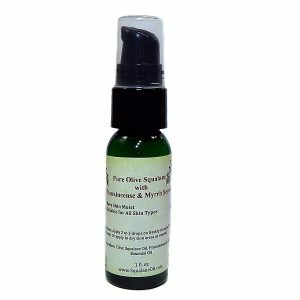 This rich and nourishing oil deeply penetrates into deep skin tissue. 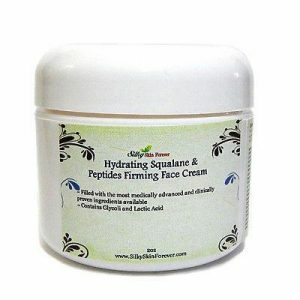 It has superior moisturizing property, and helps to soften your skin. 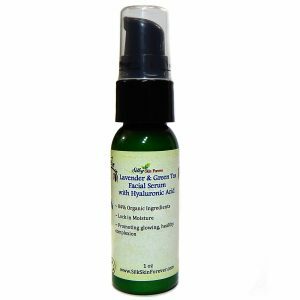 It is a perfect ingredient for dehydrated, mature, and sun damaged skin. Olive Oil is moisturizing and skin softening. 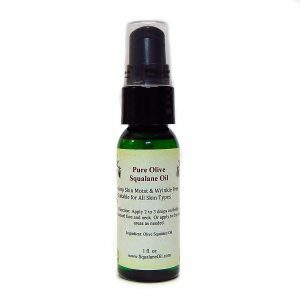 It is high in vitamin E, a powerful antioxidant to help your skin fight aging. 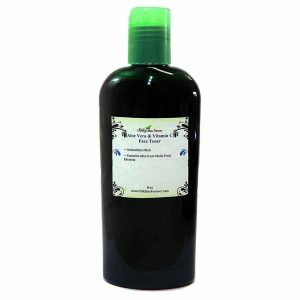 It also promotes smooth and radiant complexion. 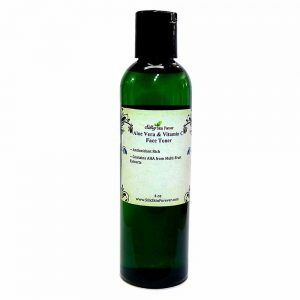 Sweet almond oil – it is an excellent emollient, it can soften and soothes your skin. It is used to promote a clear, young looking complexion. 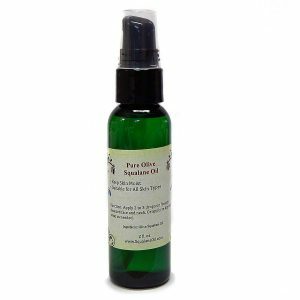 It is a nourishing and protecting oil and is ideal for chapped and irritated skin. Sunflower Oil help retains moisture and prevent skin from drying out. It helps to prevent wrinkles and keep skin looking young and vibrantly healthy. 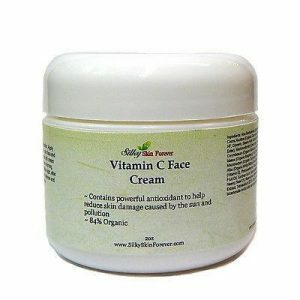 It has a high degree of protection against sunlight and free radicals. Vitamins C and E promote the growth of healthy new skin, and can rapidly repair and damage any blemishes from which your skin is prone to suffer, particularly during the cold winter months, again helping to keep it looking youthful and fresh. Grape seed oil is very rich in vitamins, minerals and protein. It contains antioxidant, called polyphenols, which can help slow the process of aging. It also has anti inflammatory properties. The vitamin C in grape seed oil can also help the skin with the production of collagen. Ingredients: Aloe Vera Gel, Sodium Hyaluronate, Butyrospermum Parkii (SheaButter), Mangifera Indica (Mango Butter) Seed Oil, Olea Europaea (Olive) Oil, Prunus Dulcis (Almond) Oil, Persea Gratissima (Avocado) Oil, Helianthus Annuus (Sunflower) Seed Oil, Vitis Vinifera (Grape) Seed Oil, Capric/Caprilic Triglycerides, Vegetable Glycerin, Stearic Acid, Glyceryl Stearate, Cetyl Alcohol, Aloe Barbadensis (Aloe) Leaf Juice, Tocopherol (Vitamin E), Cyclopentasiloxane, Triethanolamine, Phenoxyethanol and Caprylyl Glycol (Optiphen®).